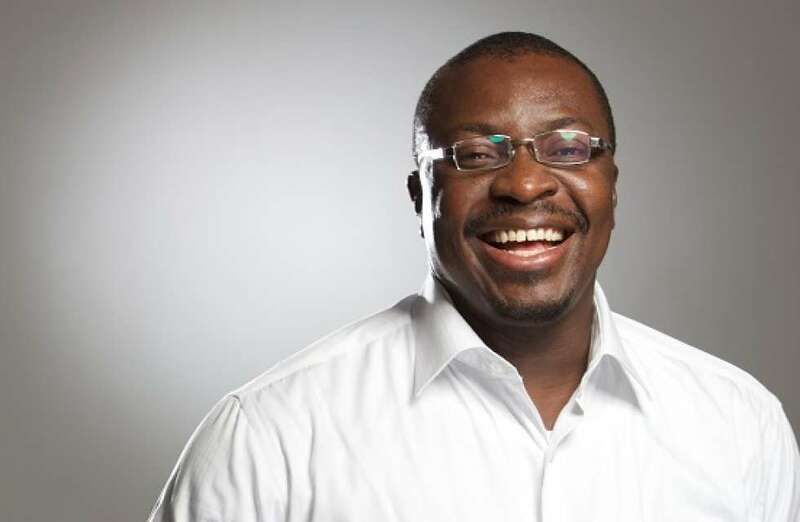 Ali Baba, veteran standup comedian, has reacted to President Muhammadu Buhari’s declaration to airlift stranded Nigerians abroad back home. Following the alleged sales of Nigerians into slavery in Libya, Buhari had on Tuesday promised to evacuate stranded Nigerians in Libya and other countries back to Nigeria. Reacting to Buhari’s announcement, the comedian said if all Nigerians abroad were airlifted back home and there is no job for them they will leave again. In a post on his instagram page, he wrote: “Why did they leave? Don’t answer. I will help you. They left because Osahon who made it abroad, in less that 2 years, has gotten a job (albeit illegal) that allows him live well, while arranging his permanent stay. “If he who does not have formal education, has become a nurse in 3yrs and he is earning more than a banker. “Uche don marry one foreign passport. Bola who was a hair dresser here, now works in a hairsaloon and sends money home. “Not to mention Monday, an ordinary boy at a car wash in Lugbe, Abuja, who made it across and now works at the back of a restaurant and lives better than he used to here in Nigeria. “Much as we should discourage these Nigerians from travelling, if we want to be honest with ourselves, the lure is too tempting. Don’t forget that those who traveled will lie through their teeth to I justify why they left. “Then you have the matter of prostitution and organised crime. The people who survive on these illicit businesses, will continue to require fresh hands. “The 16 year old girl that was fetching the idiot 50 euros every other night, from wear and tear, may not provide the same amount of cash haul after a year. So, they will need new call girls. “People are shouting slavery! Slavery!!. Is this new? Nooop. ONCE YOU FAIL TO EMPOWER YOUR POPULACE, THEY ARE BOUND TO USE THAT STATE OF IGNORANCE AND LACK OF EMPOWERMENT to survive anyhow they can.